(SPOT.ph) It all began with a phone call. 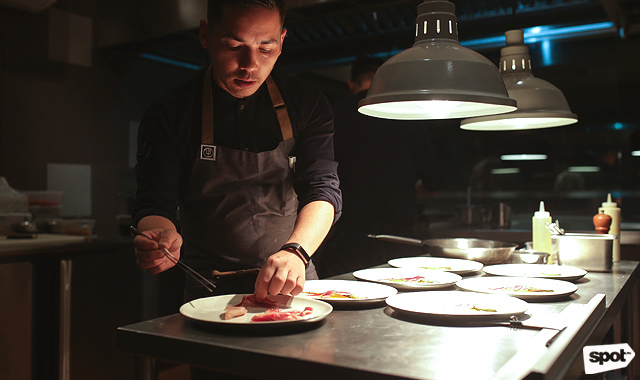 After a particularly tiring night, right after the opening of Denny’s, The Bistro Group's award-winning Corporate Executive Chef, Josh Boutwood, called up the boss and said that he needed to do something else to continue being creative for their company. 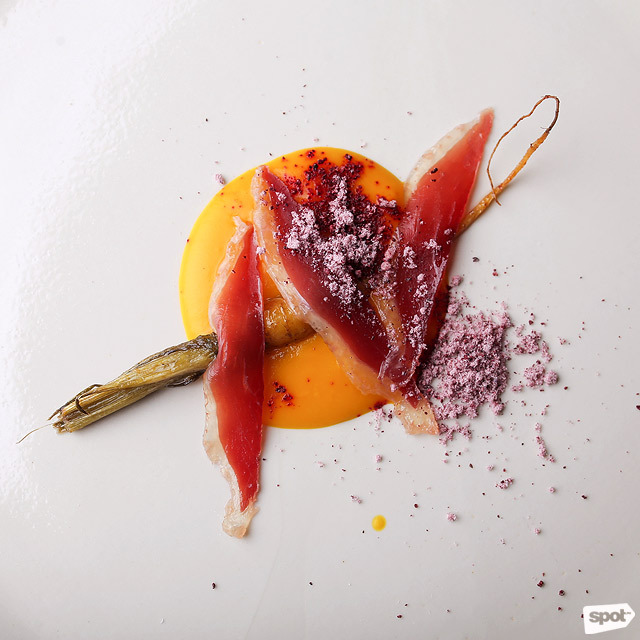 Could he turn the company’s actual test kitchen into a reservations-only restaurant? 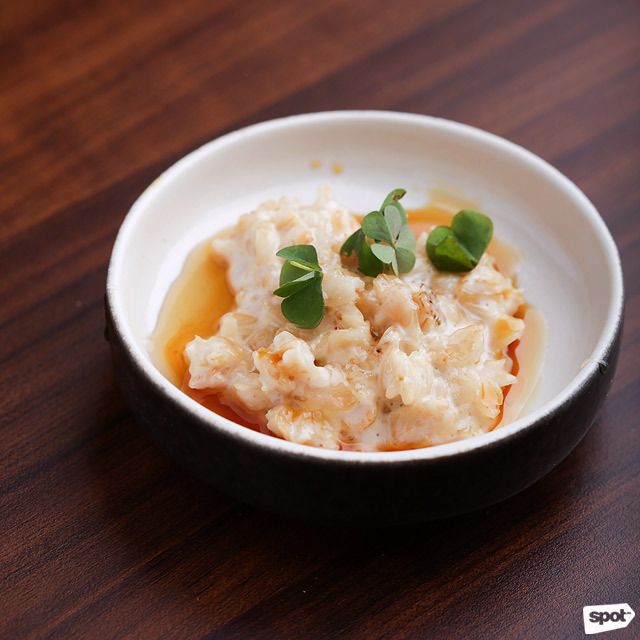 The answer was a resounding: “Yes!” and the result is a hidden spot along bustling Kamagong Street in Makati, now known as The Test Kitchen. 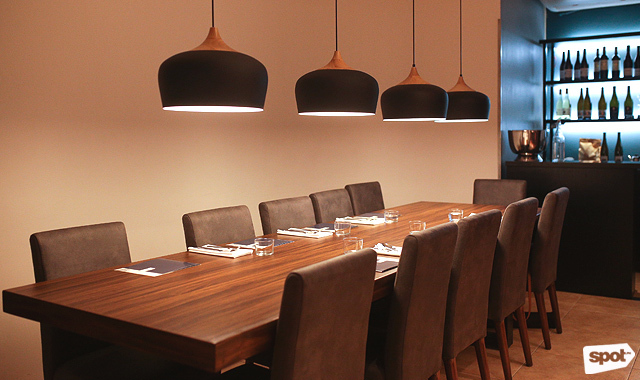 There are only two communal tables in The Test Kitchen that could seat eight and 12 guests respectively. This lends itself to spontaneity and conversation; guests are encouraged to be curious and to interact, even with the chef himself, as the team prepares the dishes to be served. 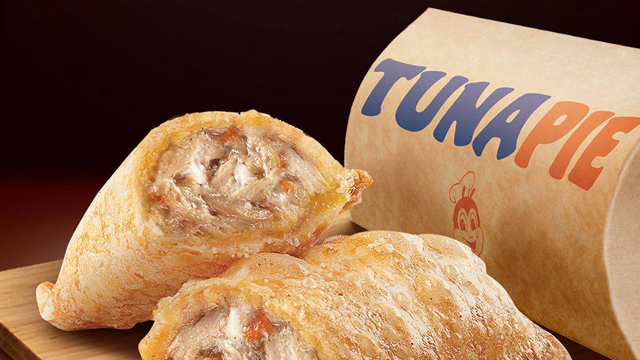 With a choice between a six-course or eight-course single tasting menu that takes guests from starters and appetizers to mouthwatering mains and then to divine desserts, prices range from P800 to P2,200 per person, depending on the season and the ever-changing menu. 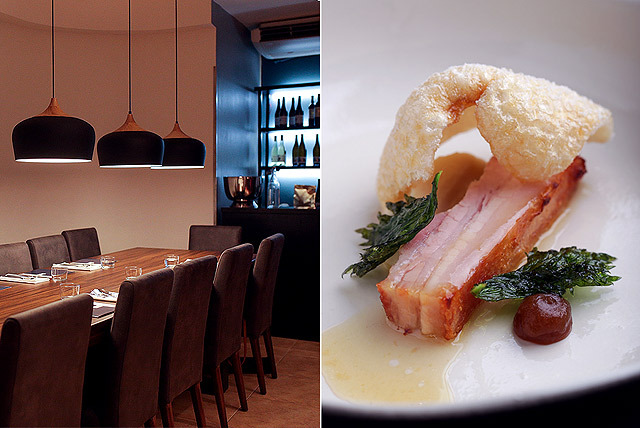 There is also an option for wine pairing at P1,500. Guests are informed of the price of their chosen meals upon making their reservations, but they will only be able to see the menu upon their arrival. 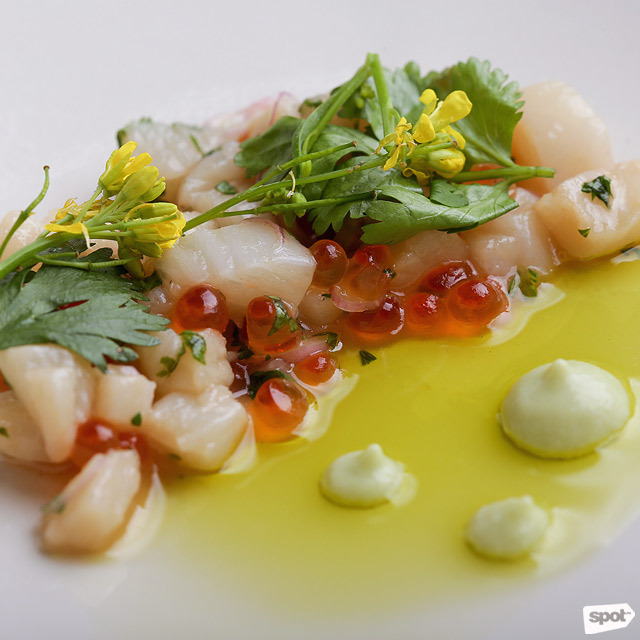 The Surf & Earth is a sea bass ceviche with avocado and distilled vinegar, the plump fish firm, with the vinegar's acidity giving it the perfect amount of zing to tickle the palate. The sea bass is the surf while the avocado and vinegar is of the earth. Hunt is made up of three ingredients: duck, carrots and juniper. The duck in question is wet- and dry-cured at The Test Kitchen for a total of four weeks. The result? 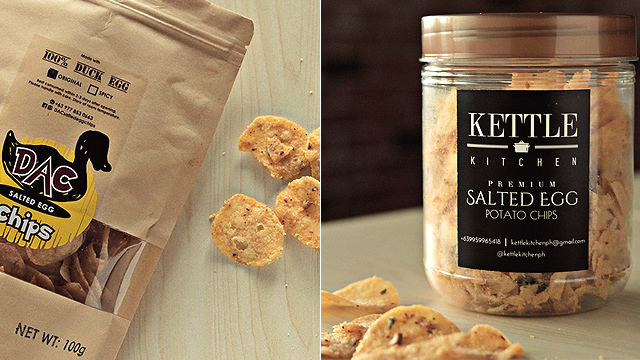 Thin slivers that taste like prosciutto over tender baby carrots, sprinkled with a secret aromatic juniper berry powder— flavor explosion with each bite. Dona Fernandez, Marketing Manager of The Bistro Group, shares that the chef sometimes surprises his guests with off-menu items that are not part of the chosen single-tasting menu of the day. In this case, it was a Risotto with Fennel and Juniper, served with guanciale or pork cheek that's cured in-house for a month and left to hang for two more months. 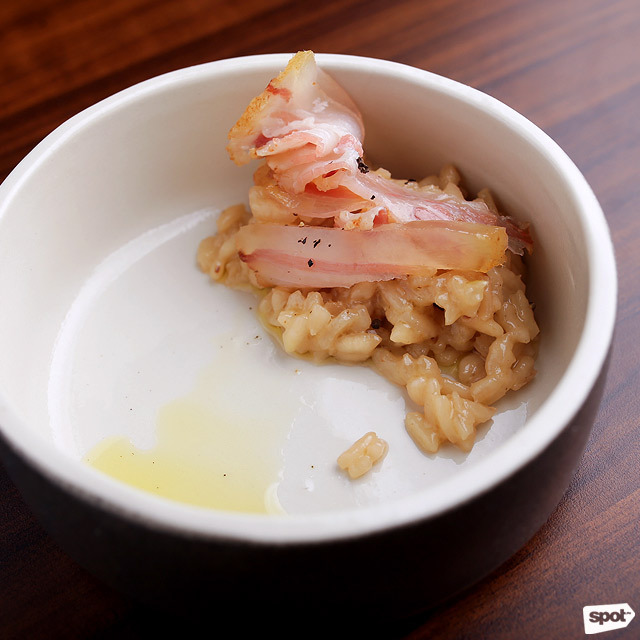 The fat of the guanciale melts perfectly into the risotto, releasing the depth of the delicate flavor. 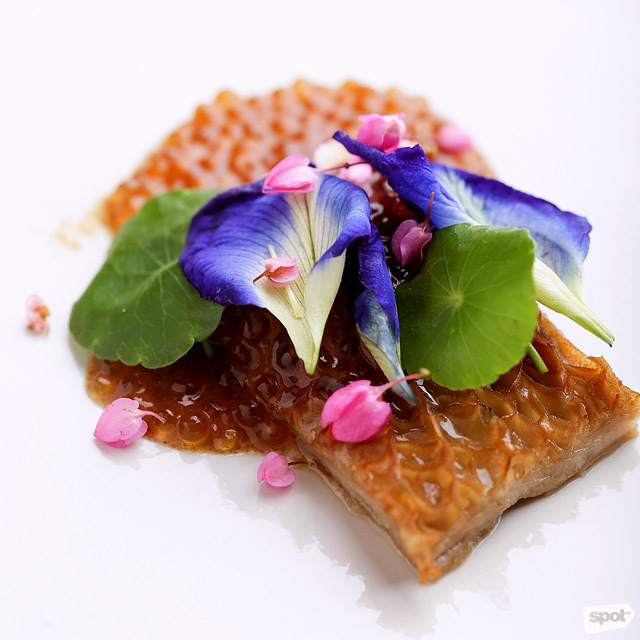 The Offal with honeycomb tripe and herbs could easily win as “Most Photogenic Dish of the Day.” The tapioca or sago pearls form a base for the tender tripe, topped with beautiful and edible blue petals, as well as cadena de amor. Farm is an immediate crowd-pleaser. 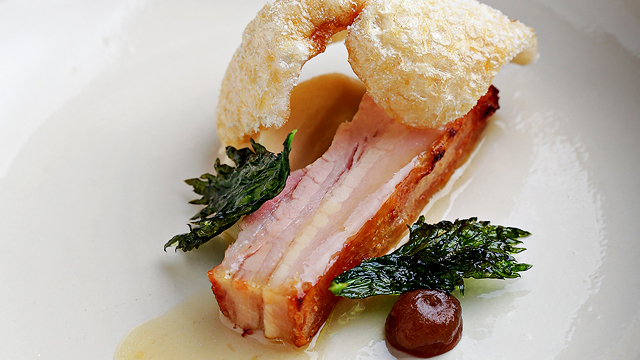 The pork, apple, and celeriac may seem tame enough on the menu but as it’s served, the juicy pork belly slice and the large portion of freshly fried pork crackling or chicharon teases your senses. 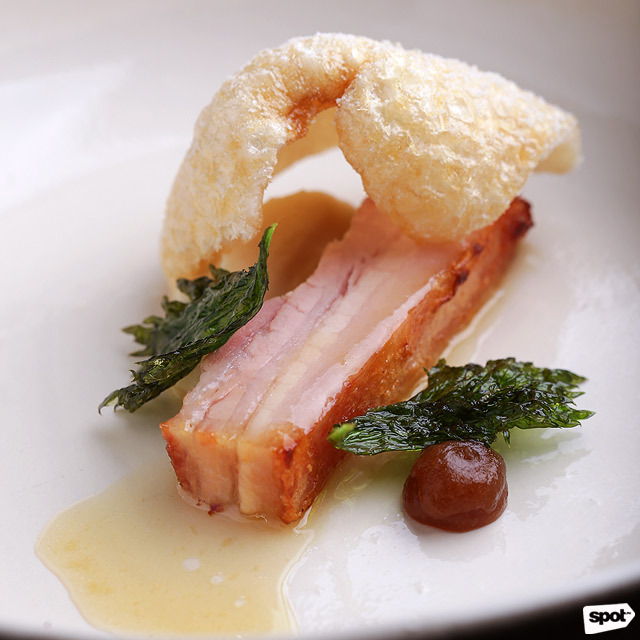 The large chicharon pieces are cooked at a low temperature, dehydrated and then put back in the fryer for that extra crispy crackling crunch that we all love. After a sprinkling of vinegar powder, some apple butter is served on the side of the pork belly as the sauce, with fried celery leaves on top for more umami goodness. Pasture is a veal dish with sun chokes (or Jerusalem artichokes) and seared onions. 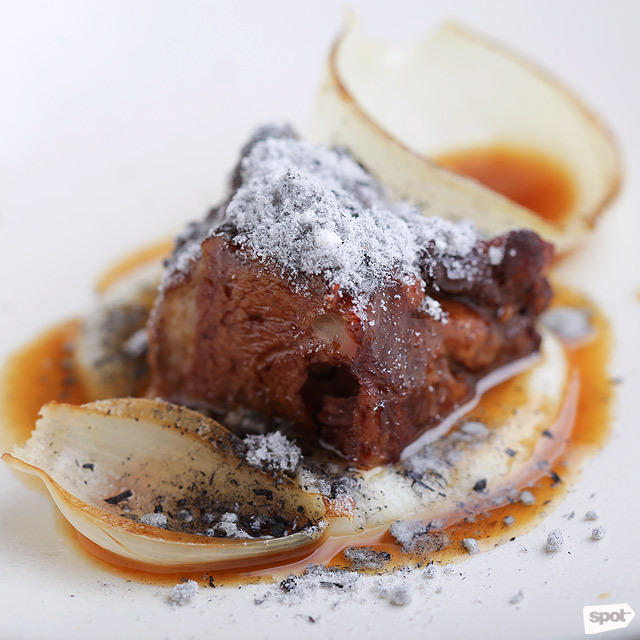 The tenderness of the veal is perfectly complemented by the earthy flavor of the creamy sun choke base and the sweet onions. The chef also sprinkles onion ash on top of the meat, made from the onion leaves that are dehydrated and then blow-torched to make the savory ash. Clearly, in this kitchen, every last part of each fresh ingredient is given proper importance and reverence, from the root, to each leaf, to the tip. Alas, every meal, no matter how memorable, must come to an end. 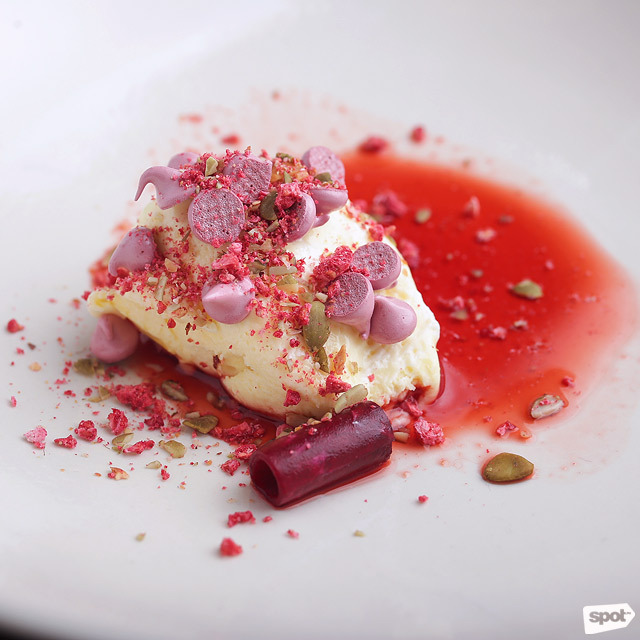 Here, the ending is simply called Sweet, with white chocolate mousse topped with beetroot shavings and beetroot-flavored tiny meringues, sprinkled with freeze-dried raspberries, pumpkin seeds and a drizzle of fresh strawberry juice. A perfect tart-and-creamy finish to a memorable degustation experience. On a good day, the encore to your meal would be the Gentleman’s Breakfast, or cooked oats in Chef Josh's own specially brewed, non-carbonated IPA beer with three types of hops, topped with shamrocks. The unique dessert is a nostalgic carry-over from Chef Josh’s previous restaurant from his days in Boracay called Alchemy. This dish, served along with a glass of homegrown Bukidnon cold-brew coffee, makes the idea of “breakfast-as-the-best-dessert” seem like divine inspiration after a gastronomic feast from The Test Kitchen. If you like to eat, give them a call, a text or send an e-mail and let Chef Josh Boutwood and his team take care of the rest.